Though we half expected to hear about another delay, 5 Star Diesel came through for us today with a repaired and road ready Big Kahuna. We caught a shuttle from the hotel out to the repair facility, and went through the transmission and other issues with our main mechanic, Cory. The transmission shifts smoothly not only between reverse and forward, but our long-standing top gear problem appears resolved as well. The ludicrously expensive solenoid relay assembly replacement also resolved a significant compressed air leak, allowing us to come up on air a lot faster than pre-break down. They did tell us to keep an eye on the oil pressure as by their experience it is sitting at the lower end of the acceptable range, and if we find an old Detroit Diesel specialist we should ask about getting the two oil pressure regulators tweaked to give us a bit more pressure. The overall bill for the entire venture was… expensive, pushing us noticeably below the 50% point of what we set aside as reserve for bus repairs and renovations. So Joe and his partner from Advance Cleaning arrived within 20 minutes, but expressed skepticism about the their ability to clean such a thick amount of what was likely oil and grease based grime from this type of material. 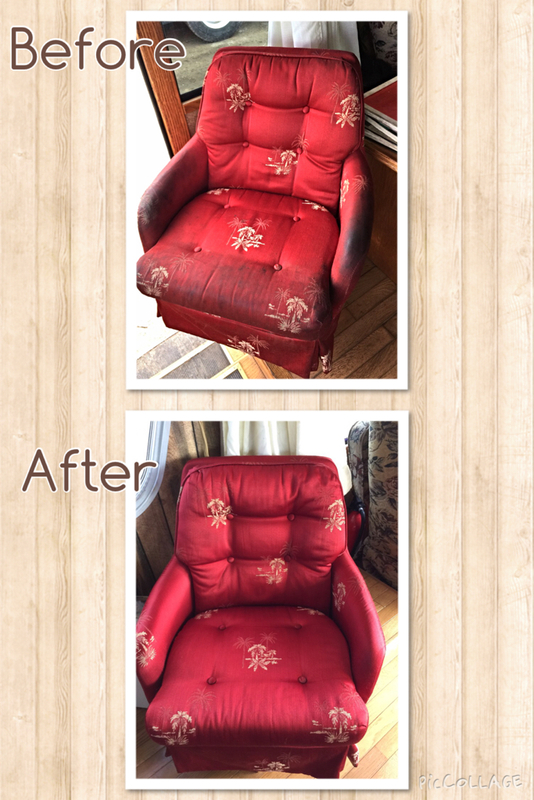 They set to work, however, and in about an hours time had restored the chair merely to pre-break down color, but to my eye it now looks even cleaner than the other, unstained chair of this pair. 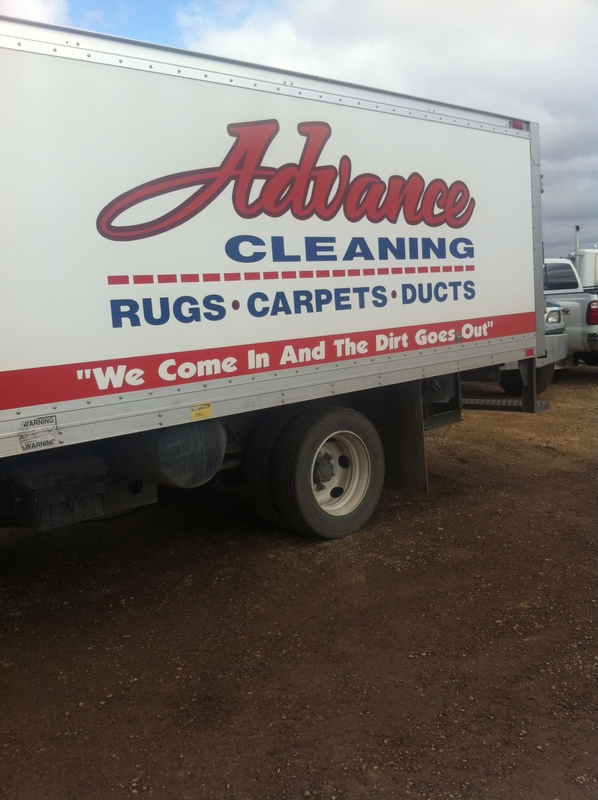 So big ups to Advance Cleaning of Odessa, TX, we will be Yelping and Google reviewing you as soon as we can. Since we did not get out of Odessa until after 5 PM, we elected to stop at Monahans Sandhills State Park, less than 40 miles west of Odessa, rather than push on to Balmorhea State Park or Guadalupe Mountains National Park. We will assess in the morning how to proceed, as we have discovered two cracks in our potable water piping that will need fixing before we go much further. Though we drained the water tank and system prior to getting towed from Big Bend National Park, the bus piping has a lot of dips and bends and I don’t think we got all the water out of the lines before we had nearly a week of sub-freezing temps in Odessa. I have not decided if this is something I want to repair myself, have a mobile RV guy come out and fix, or swing into an RV shop in Pecos, the next town on our general route. 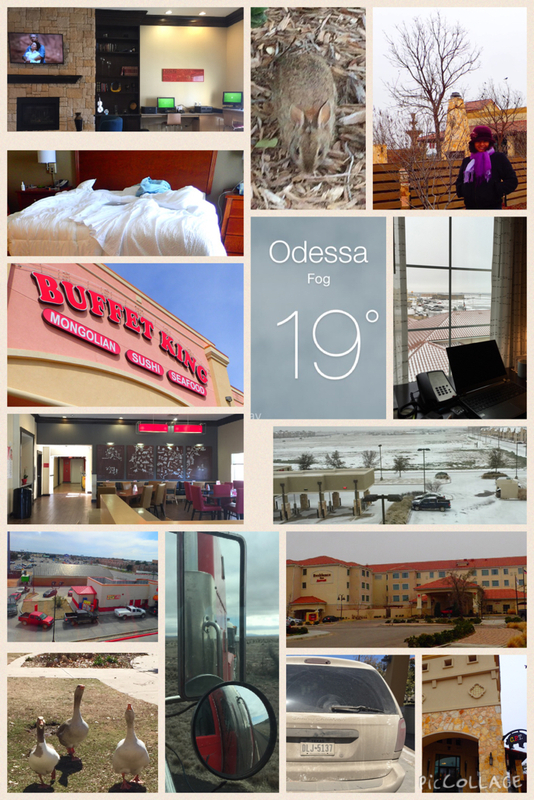 A collage of our Odessa stay: Two hotels, freezing temps, angry geese, bad restaurants (and one good one) but at least we saw a rabbit. Jim, I will be happy to call him, I will give him a ring this evening. Hoo, Boy! Trials and tribulations of RV living! Hope things are going smoothly now!